I have been rather busy these past few weeks working on top secret government stuff, so I have had not had much opportunity to get out and shoot. I was not such a big deal this week, as we have had miserable rainy weather for most of it. But yesterday turned out to be beautiful, so it was killing me a little to stay in and work. Luckily, interesting things have been happening at the hummingbird feeder, so I took a bit of time to set up some video. Since it it right on the balcony, I did not have to go far! 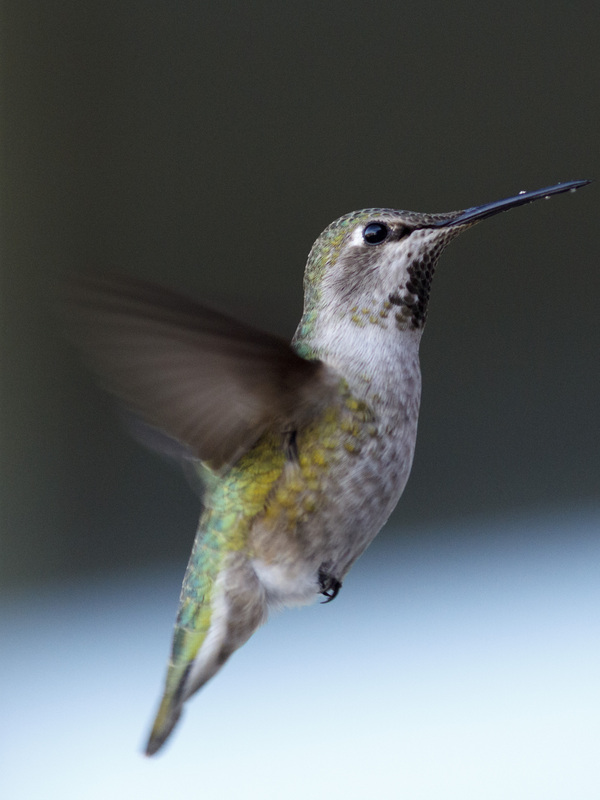 First of all, some HD video of various hummingbirds feeding. Next, some less beautiful footage showing a female feeding. Any guesses what she might have been doing just previous to this? 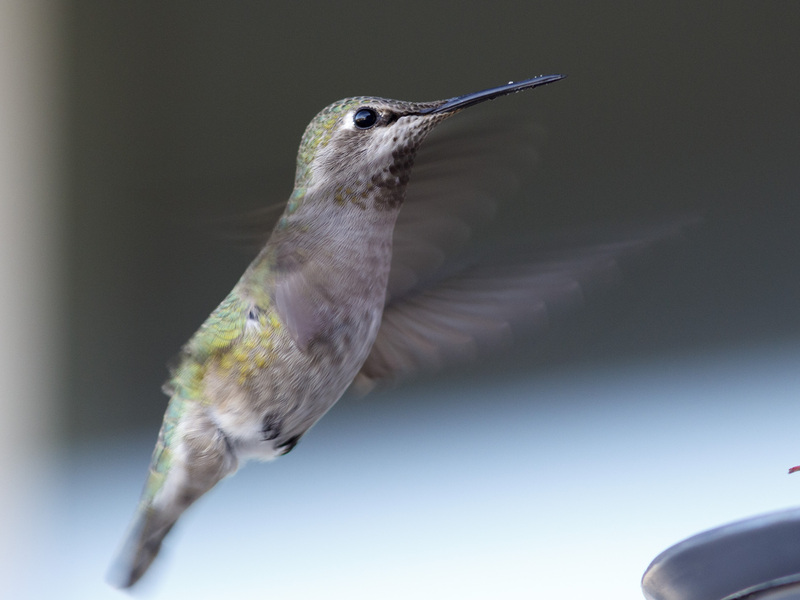 Anyway, the hummingbirds were a nice treat on a working Sunday. I will try to get some more material on them when I get the chance! This entry was posted on February 16, 2015, in Uncategorized. Bookmark the permalink.